Advanced Currency Converter plugin is bundled with 2 different APIs – European Central Bank, Currency-Rates.com. 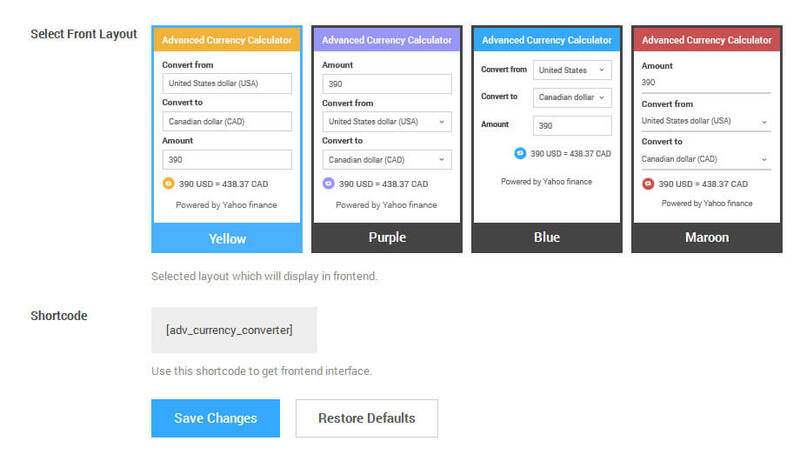 It is an effective, lightweight and user-friendly WordPress plugin for your shop and worldwide business to show exchange rates between different currencies. From beginners to website developers it’s easy to manage with few clicks. 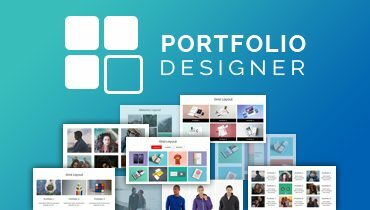 This plugin is fully responsive and it is compatible with all devices. Whether you’re looking in laptop, mobile tablet etc. All our plugins are running with popular browsers like Chrome, Firefox, Safari, Opera etc. 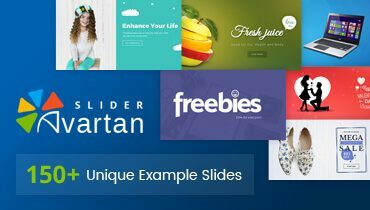 This plugin provides absolutely modern designed 4 different widget styles. No need to update exchange rates yourself – data is fetched from an Open Source API. This plugin allows One to One and One to Many Conversions. This plugin converts amounts between different 166 countries currency over 170 currencies. This plugin allows currency converter including different coins. 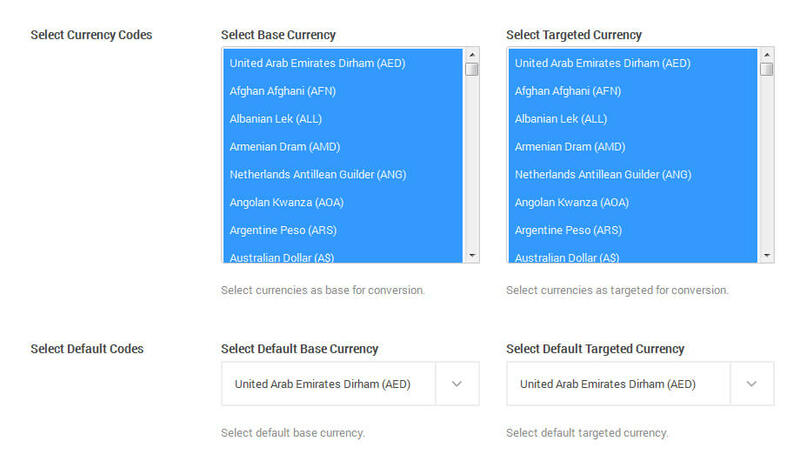 Using this plugin user can change number of decimal places using settings and auto complete dropdowns for choosing currencies. In this plugin multiple insert switcher are available like shortcode, widget or PHP functions. Translate your plugin to new language with just one click, create .po file from our integrated .pot file. This plugin is compatible with the latest version of WordPress (4.9.x). Support is never far away. 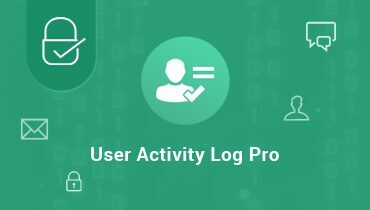 Simple create a support ticket for queries like pre-sales, issues or customization. Our all WordPress plugins are detail documented with all types of configuration and settings. This plugin will redirect posts automatically. So It will help you in SEO results. 2. Go to Dashboard » Plugins » Add New. 3. Click on Upload Plugin Button and upload advanced-currency-converter.zip. 4. Click on Activate once upload has finished. 3. Using your FTP program, upload the non-zipped plugin folder into the “/wp-content/plugins/” folder on your server. 5. 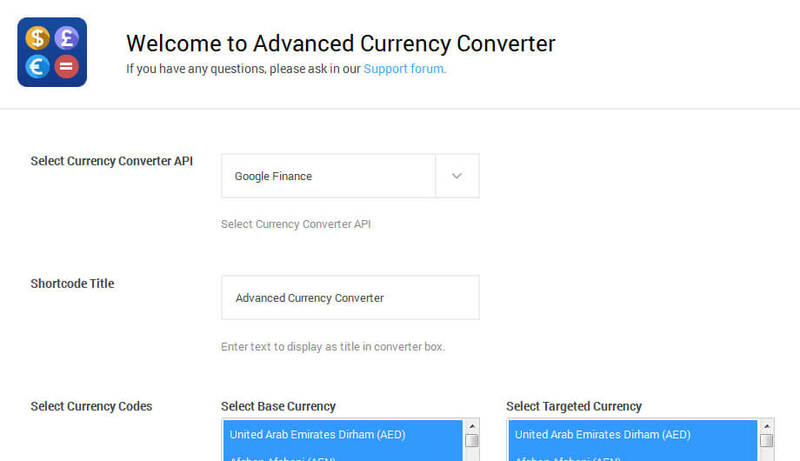 Click on Activate to activate Advanced Currency Converter plugin. How Advanced Currency Converter plugin can setup? 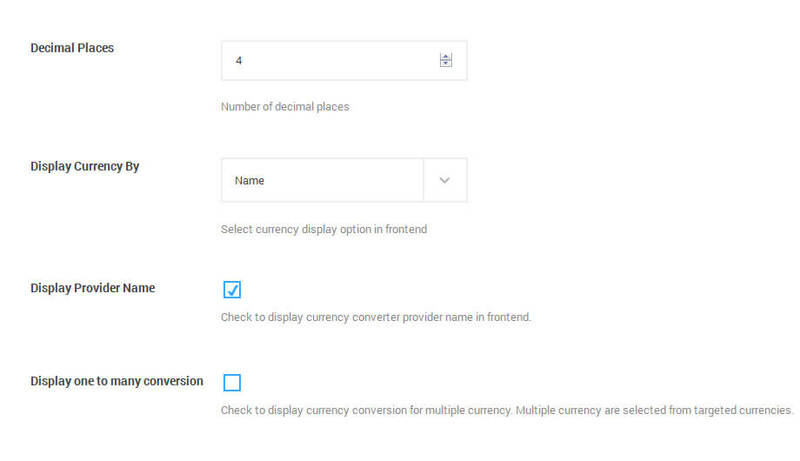 To setup Advanced Currency Converter setup please visit this link Quick Guide, it will helps you to make setup your Advanced Currency Converter widget in your page.